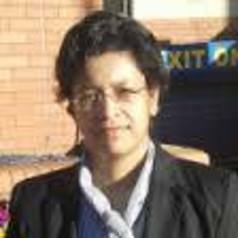 Pallavi is a Senior Lecturer in the Graduate school of Education at the University of Exeter. She teaches quantitative methods. Her research interests are in the areas of widening participation, social mobility, robust evaluation of educational programmes for effectiveness and improvement.